Country Living at its best! This fabulous, completely updated home is movie ready! 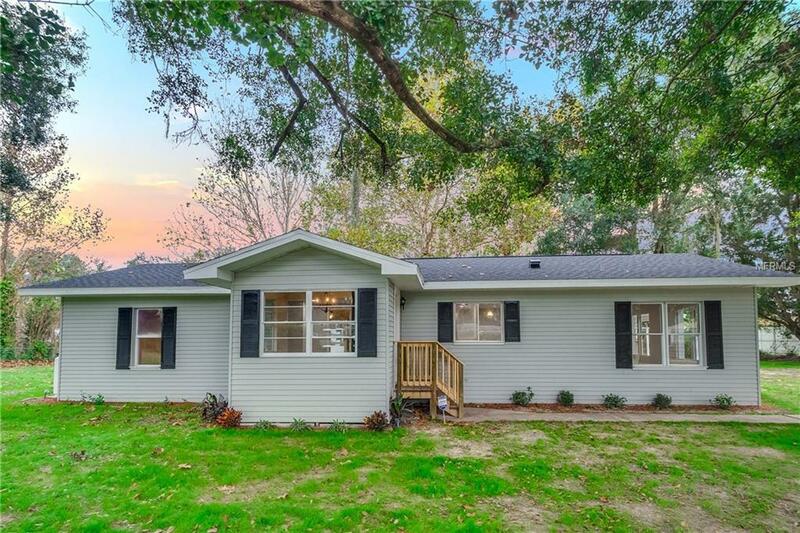 Located on a .95 acre lot in the Thonotosassa area just minutes from Lake Thonotosassa and NO HOA! The home offers a brand new roof, A/C system, electrical, plumbing and water heater. This 3 bedroom, 2 bath home has 1924 square feet of open living space with a desirable open,split floor plan. 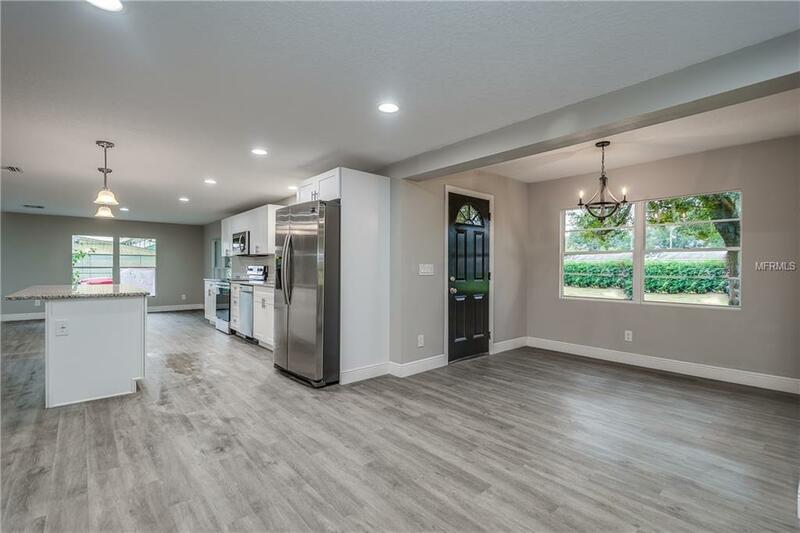 The spacious living and dining areas are light and bright with luxury vinyl plank flooring through out the home. 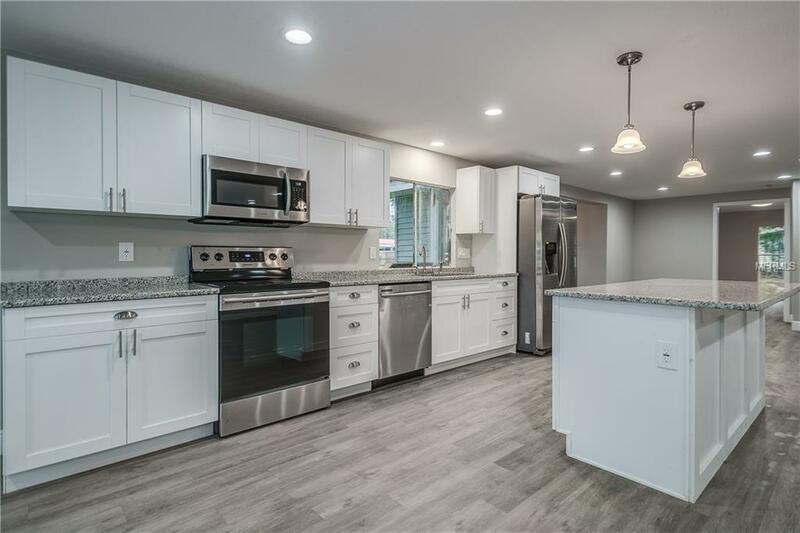 The large updated kitchen has solid wood, soft close cabinets, granite counters and breakfast bar, new appliances including side by side refrigerator, dishwasher, range and microwave. The spacious master suite offers a walk in closet and beautifully updated master bath with granite counters, double sink vanity and large walk in shower. The open living area leads out onto a covered screened patio that over looks the fenced backyard. There is a large storage building with tons of space and 2, one car carports and plenty of room for parking. 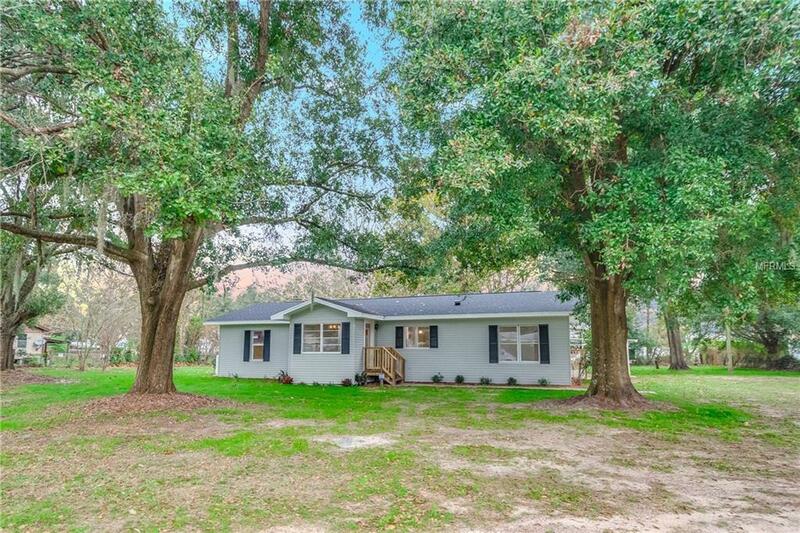 This home is situated in a quiet county setting and is minutes from I-4, I-75, Hwy 301 and is located close to Tampa, Brandon and Plant City. Call today for your private showing!